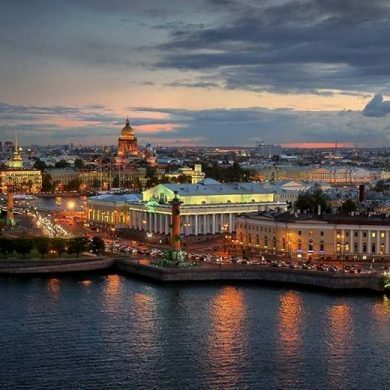 St. Petersburg will host the VIII International Exhibition of art-felt New life of traditions. 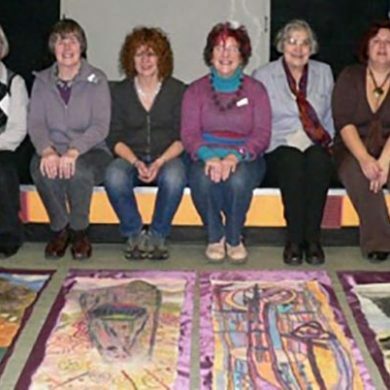 The University of St Andrews has been awarded an Arts and Humanities Research Council grant for a PhD project based on Mary Burkett’s original research and her felt collection at the Horniman Museum. 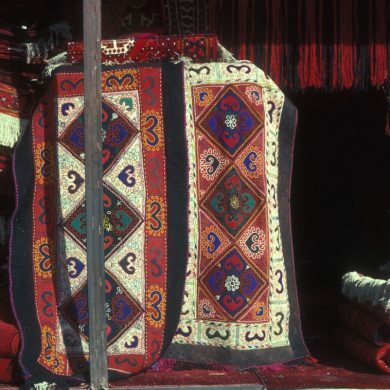 The IFA Conference and AGM being held in Scotland will see the unveiling of 12 standards that are a celebration of Scottish heritage from the distant past to the present. 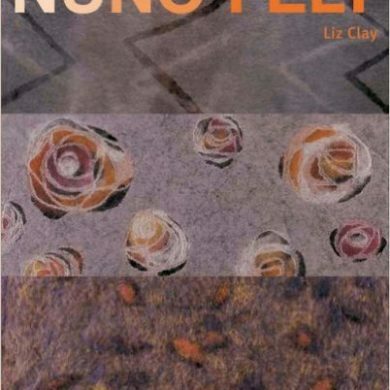 Nuno Felt by Liz Clay was published by A & C Black at the beginning of December and is selling very well. 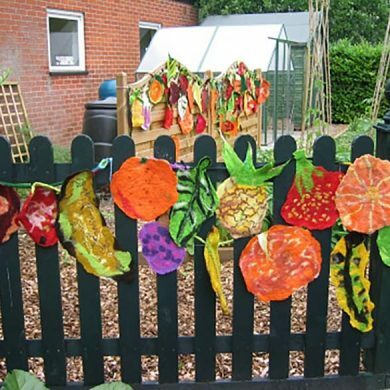 Report of felt artists Heidi McEvoy-Swift and Jacquie Campbell from RojoArt who worked with pupils from aSuffolk school over two days to create this fantastic piece of work..